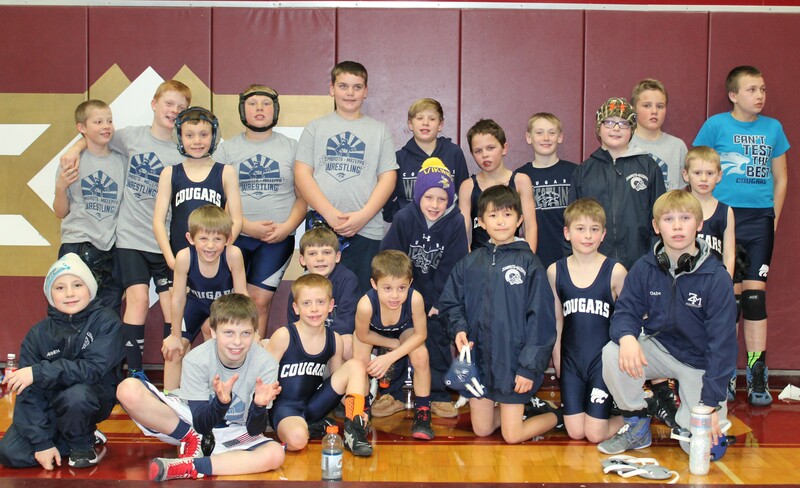 The ZM youth wrestling team took part in the Chatfield dual tournament yesterday and earned 3rd place. The team had victories over PEM and St. Charles and lost in a barn burner to Chatfield. 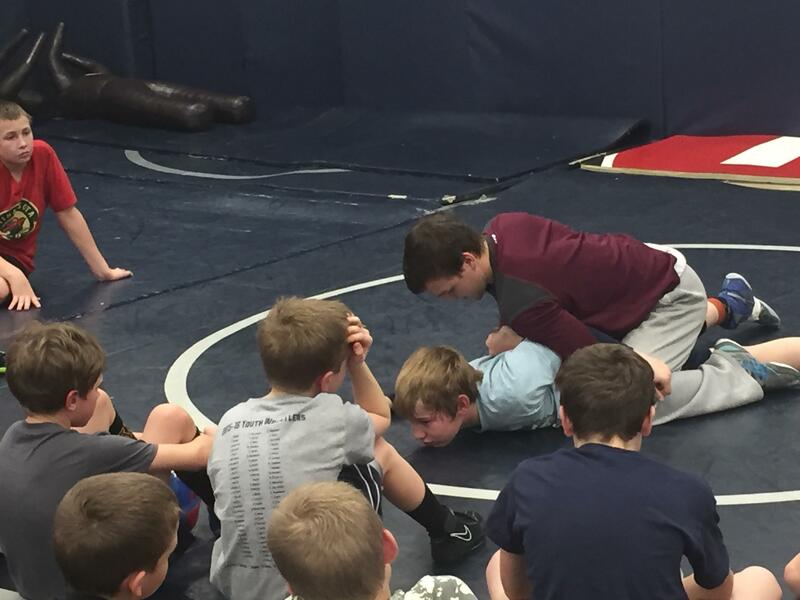 The 4th through 6th graders were honored to have former ZM wrestling standout, and great young man, Joey Majerus lead practice last week. Our Wrestlers of the Week are Kolton Edstrom, JaNoah Siewert, and Jack Krier. Kolton (not pictured) is in PreK and son of Mike and Kelly Edstrom. JaNoah is in 3rd grade and son of Linda Siewert. 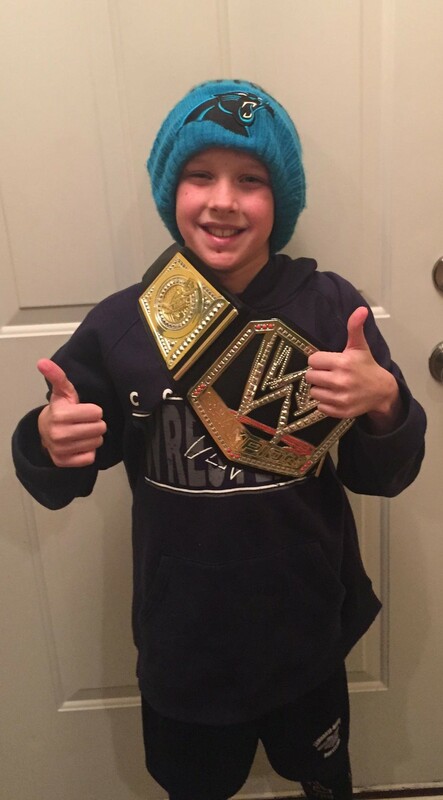 Jack is a 4th grader and son of Mark and Sara Krier. Thursday- Youth open mat at 6:00. High School @ Byron. Saturday- High School dual tournament in Zumbrota.